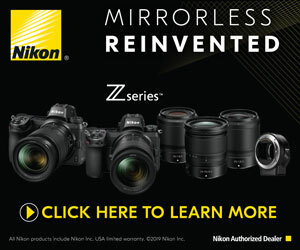 If you missed the Nikon D1X “5 Min Portrait” you can see it right here. Everyone asks me how do I edit my photos? Well, after the recent “5 Min Portrait” with the Nikon D1X I sat down at the computer to edit every single keeper image in Adobe Lightroom CC. I screenflowed the entire process from start to finish over a 1hr 35min period. This way you get to see my exact style and hopefully can learn something from my edits.